Cortisone injections are recommended in injuries that cause pain and inflammation, and those that don't require surgical treatment. One such condition is frozen shoulder. Cortisone injections offer significant relief in pain and inflammation; however, is associated with certain adverse effects. The most common side effect is a "cortisone flare", a condition where cortisone crystallizes and cause severe pain for a brief period that lasts for a day or two. 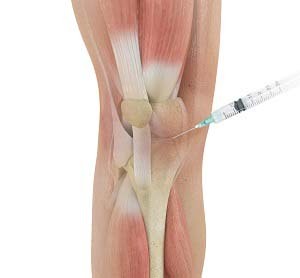 Cortisone flare can be minimized by applying ice to the injected area. Other adverse effects include whitening of the skin and infection at the injection site, a transient elevation in blood sugar if you are diabetic.